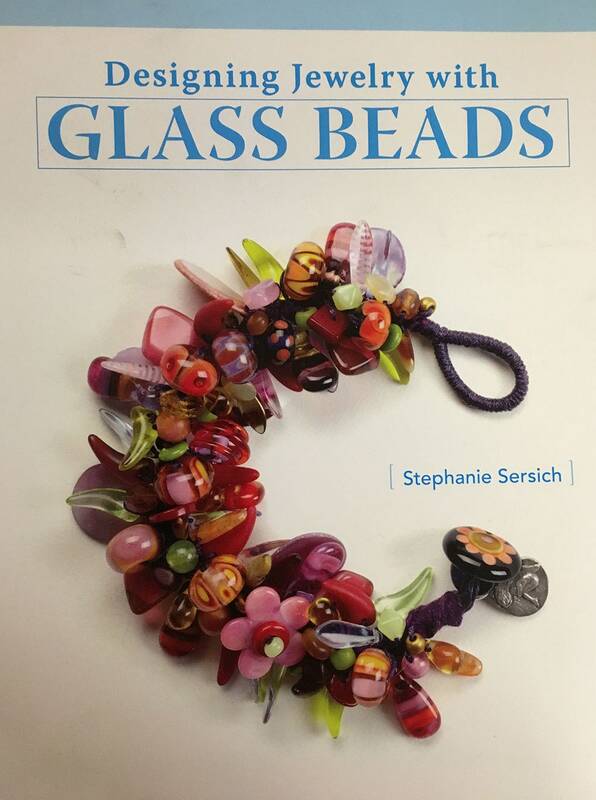 In this collection of Stephanie Sersich's inspiring pieces, aspiring jewelers and practicing designers alike will find accessible advice across a range of 20 glass bead projects. Explained in a conversational style and with step-by-step instructions, the guide—which includes projects such as necklaces, bracelets, pendants, and brooches—encourages crafters to use a mix of inexpensive, commercially available beads as well as one-of-a-kind, handmade glass beads. This comprehensive handbook also explains wirework, stringing, sewing, and a variety of knotting techniques, while throughout the book sidebars on the inspirations and creations of glass jewelry artists offer unique perspectives on creating artful glass jewelry. Book includes instruction for the Spiny Knotted Bracelet and Necklace among others!